Mamma mia! How to make irresistible daktyla, aka ladyfingers! Before we get our “Mamma Mia!” on, we’re all going to want a snack, right? And what’s better than some delicious Greek daktyla? 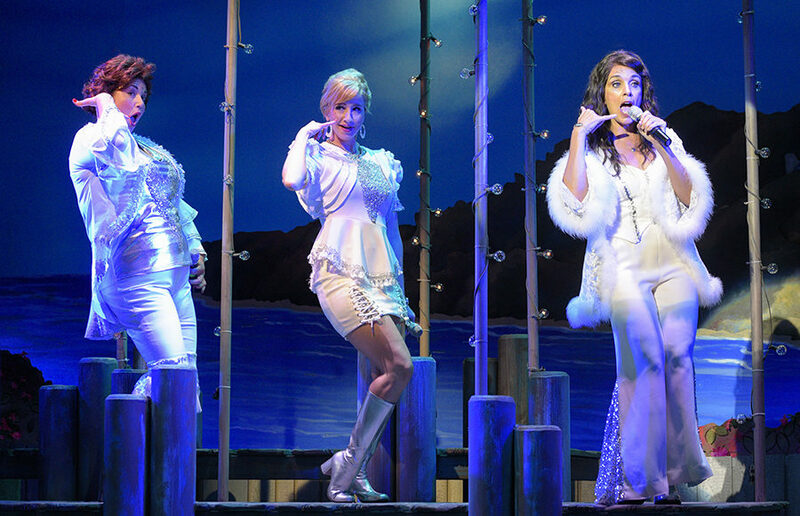 The time is finally here: Get ready for ‘Mamma Mia! Here We Go Again’! Put on your “Super Trouper” boots, fill your bellies with pita and your hearts with love, and get ready for the best movie of the year!